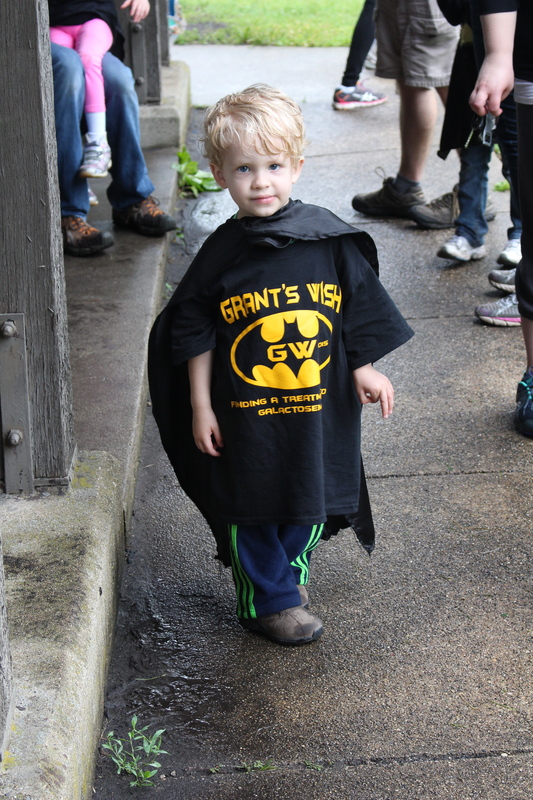 Breyden showing off his best Batman! 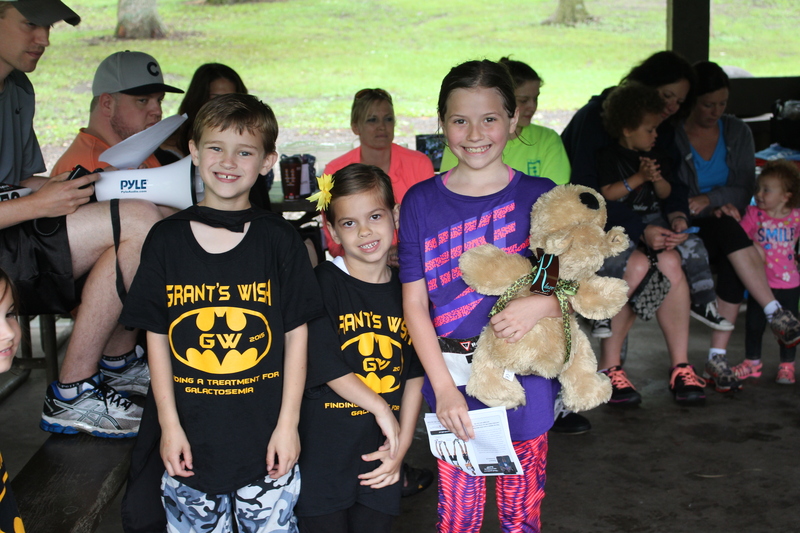 The Galactosemia Association of Midwest America (GAMA) is a non-profit organization [501 (c)(3)] serving families affected by galactosemia in the Midwest region of the United States. 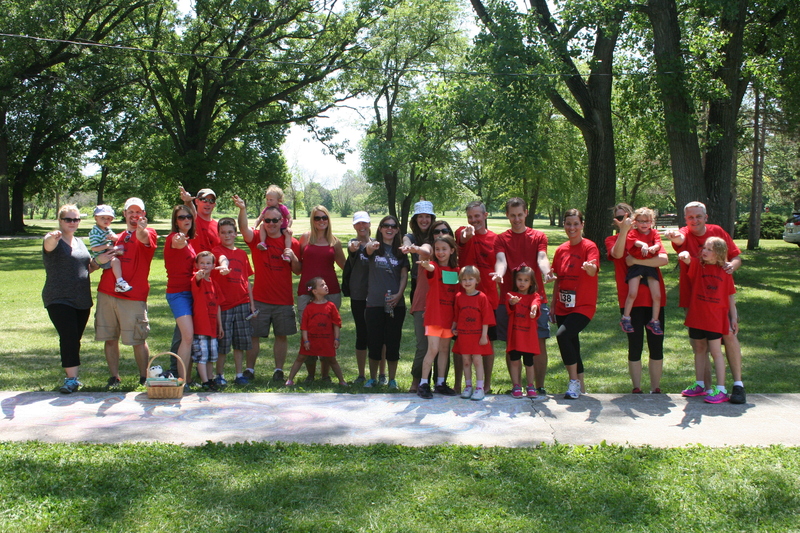 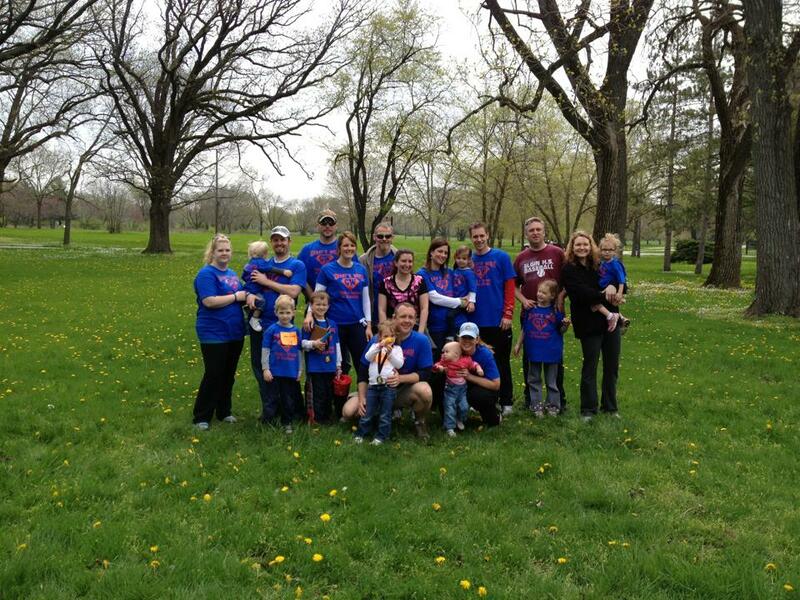 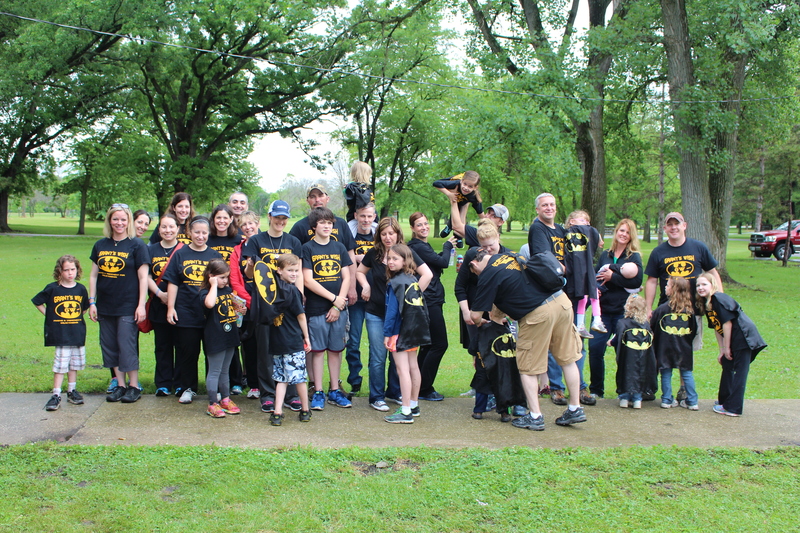 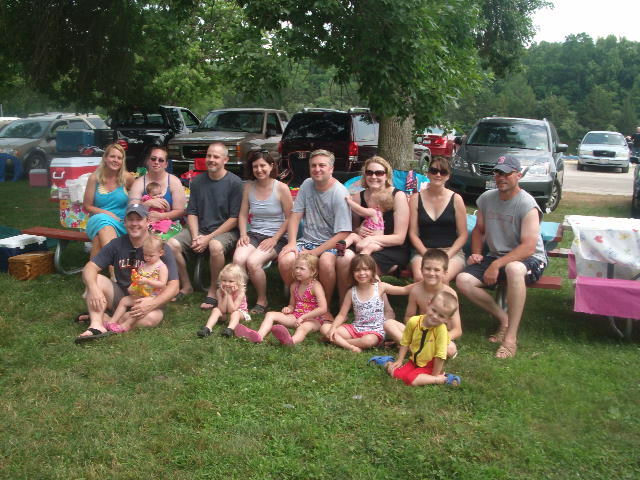 GAMA was formed by a small group of parents in Illinois who are passionate about supporting and educating families affected by Galactosemia, as well as, by a strong desire to further research about this rare disease. 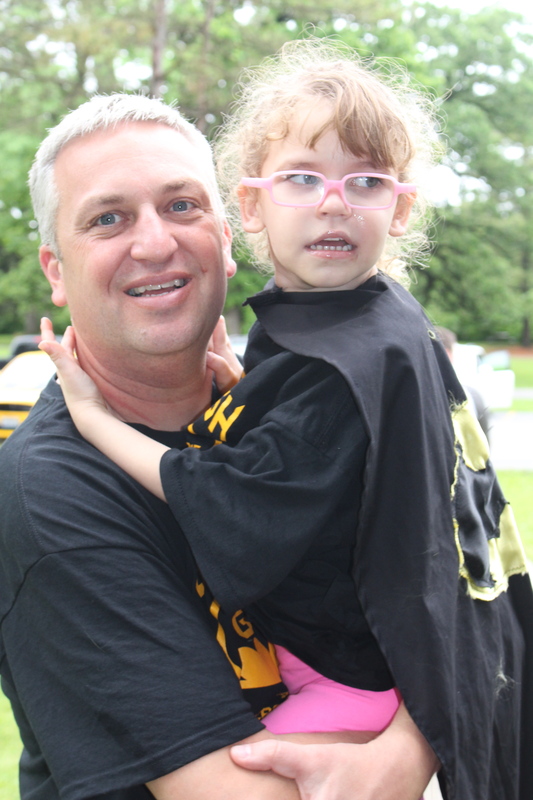 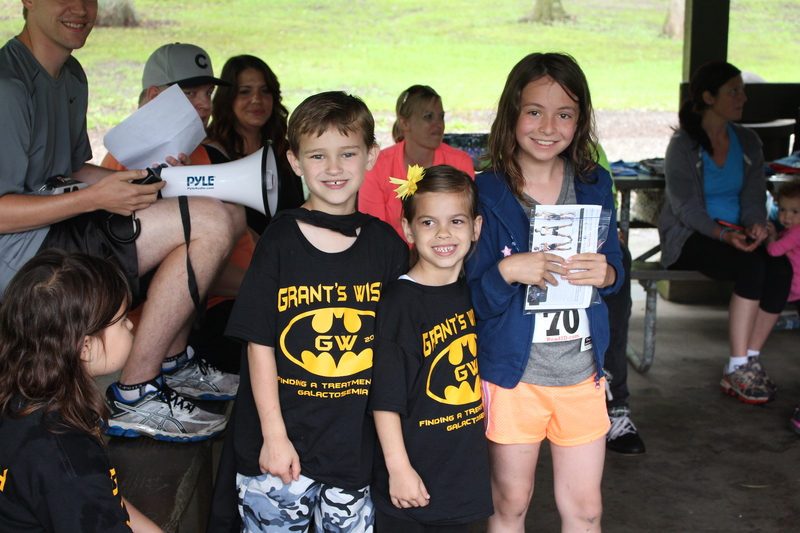 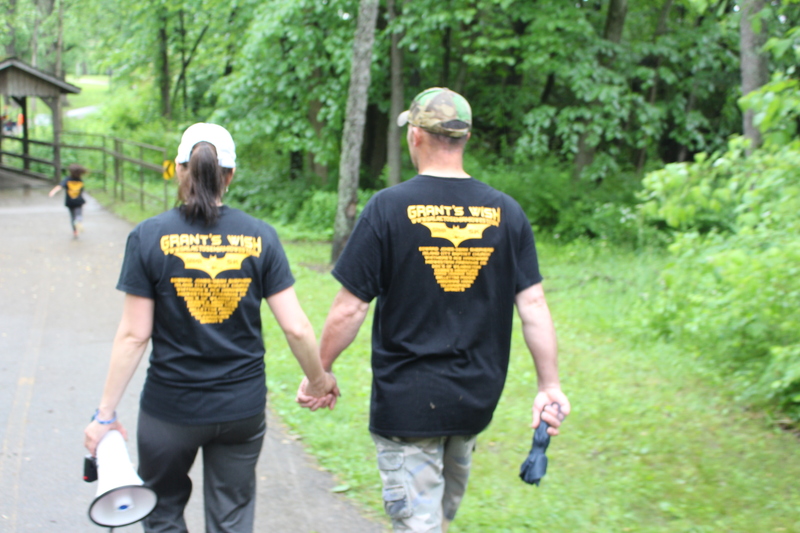 GAMA organizes fundraisers yearly to support various research projects and scholarships. 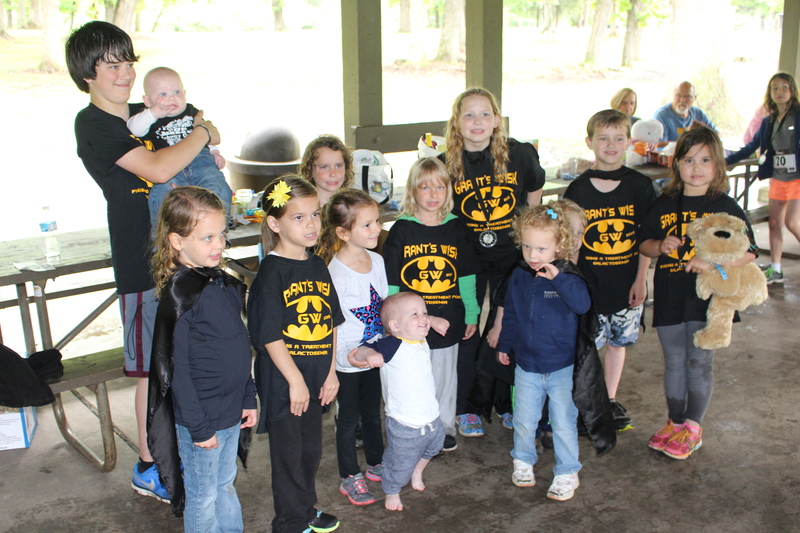 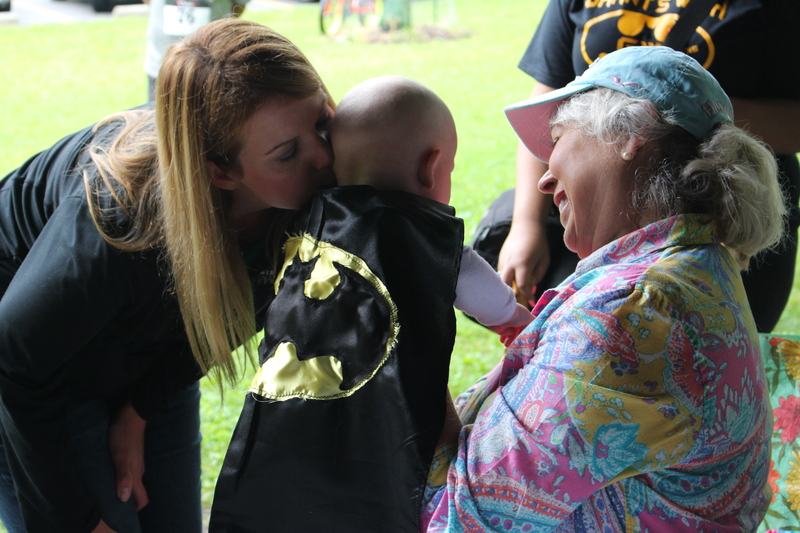 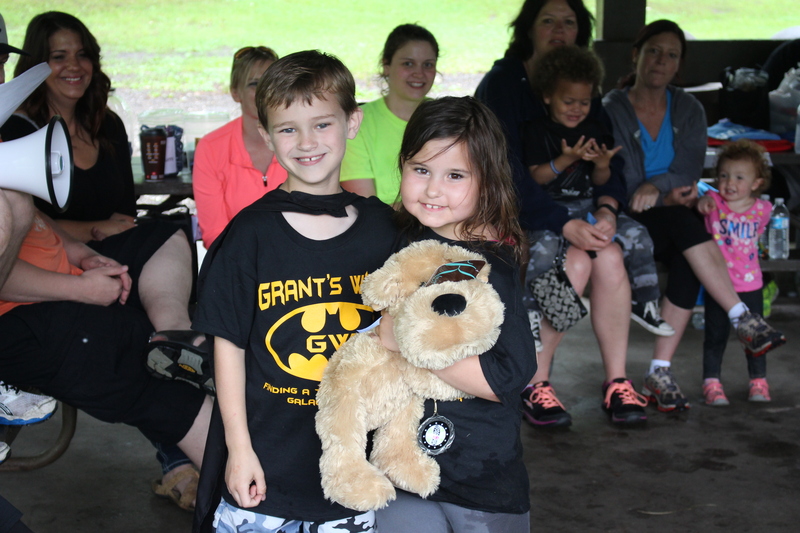 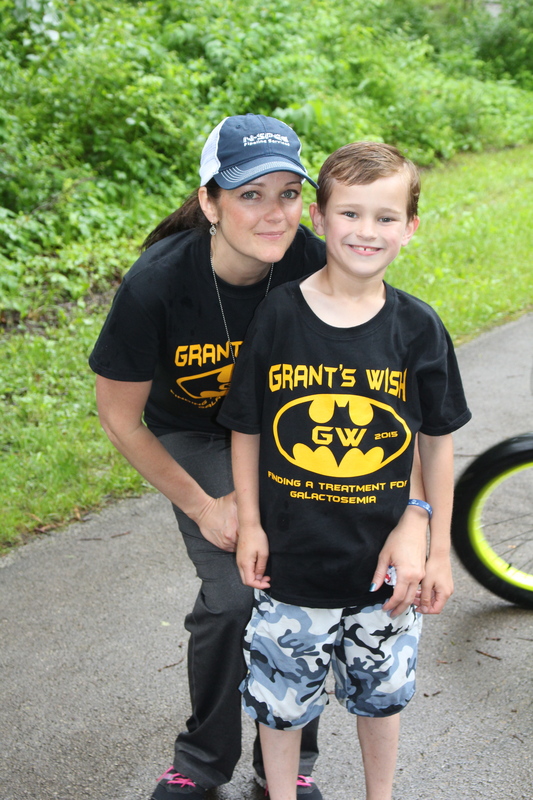 GAMA also holds socials throughout the year to keep families connected and financially supports educational programs for midwest families.